Zehra Azim and Usman Ali Khan Launched “ NEEM TREE SPA ” in F7 Islamabad at a glamorous Red Carpet Event , with Top models at the launch . Rabab, Maha, Sabeen, Nimra, Amara , Zaara, Waleed, Farooq, Wajid and Eroz dazzled the Red Carpet . Event handled by Rezz PR and Events. NEEM TREE " Spa & Salon" is one of the very special and unique Spa and High end Salons in Islamabad. 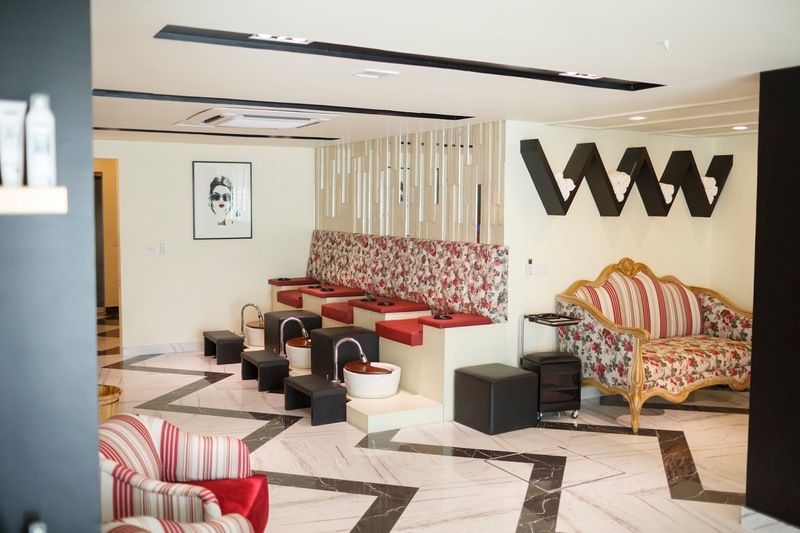 Operating from Sprawling facility in heart of Islamabad in F 7 , Neem Tree offers Hair, Beauty, Skin and Spa Services, make over the way our customers look and feel, each and every day. Neem Tree is the brainchild of Ayurvedic specialist Zehra Azeem. Her Detailed study hails from the likes of Shehnaz Hussain to Ayuverdic courses and specializations from different corners of the world . 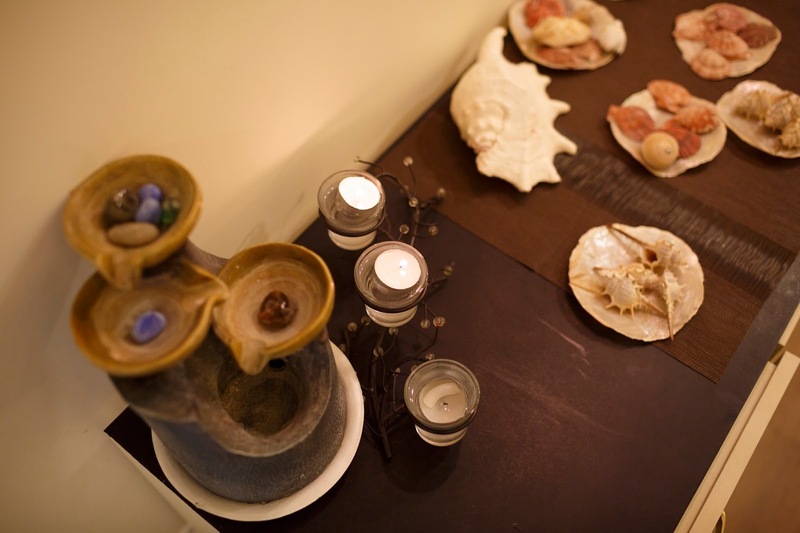 Zehra believes in articulating methods with contemporary skills in all sorts of body relaxation modes. Now extinguish clients are facilitated in the same way and we are here to transform the way Locals and Foreigners look and feel. 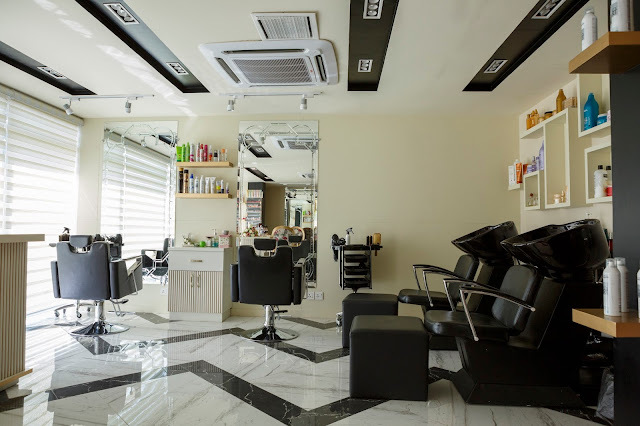 We want to make sure that when you come and get our experience you leave with a matchless feeling, in-salon experts will get to the heart of what you desire to achieve with your hair, the look that's on-trend and what best suits your personal style. Beautiful hairstyle, a fine colour treatment or just a simple trim, our stylists are well aware of their profession If you want the best of the best, NEEM TREE hairdressers are working with client understanding. Each of our stylists are qualified and from reputed institutions and they have gone through advance trainings. 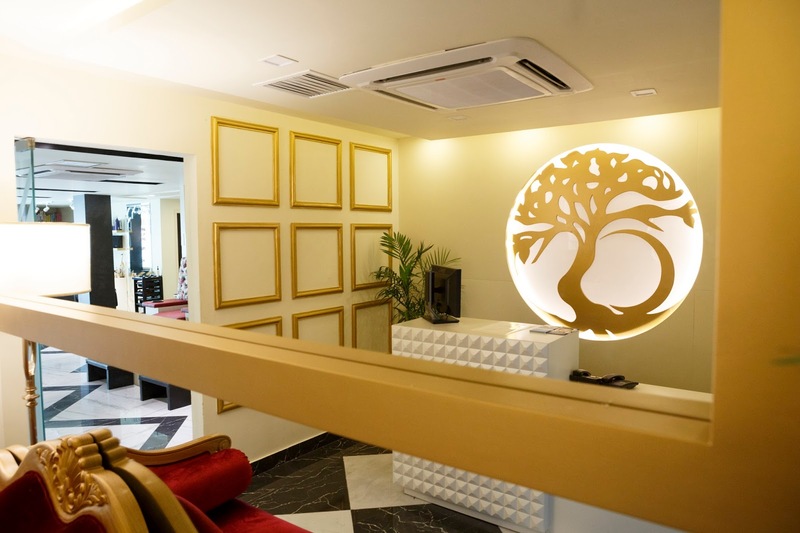 We are thankful to our hairdressers for their dedication and welcome our respected clients to visit NEEM TREE with confidence, your visit will be result orientated for sure. Here at Neem Tree, when it comes to skin, we're totally focused on effective and positive results. So whatever you desire, a change you need, hammer out deficiencies, give yourself a much healthier skin or simply rapid make-up for a special event, our expert councillor can advise and help, we recommend you.